Yes, we currently support updates and takedowns via XML delivery. Please see below for instructions on how to communicate this to Beatport. Here is the definition of each album action. insert: Create a new product that does not exist on the Beatport store, or re-deliver a product with updated metadata and/or assets. update: Automatically update existing metadata, audio, or artwork on a release or track on Beatport. This action will not work to update removed/hidden content. *PLEASE NOTE, this action will only work to update existing tracks on a release and cannot be used to ADD content/tracks to an existing release. delete: Remove / take down a product. This action does not work on individual tracks, it will only work on a full release / album. 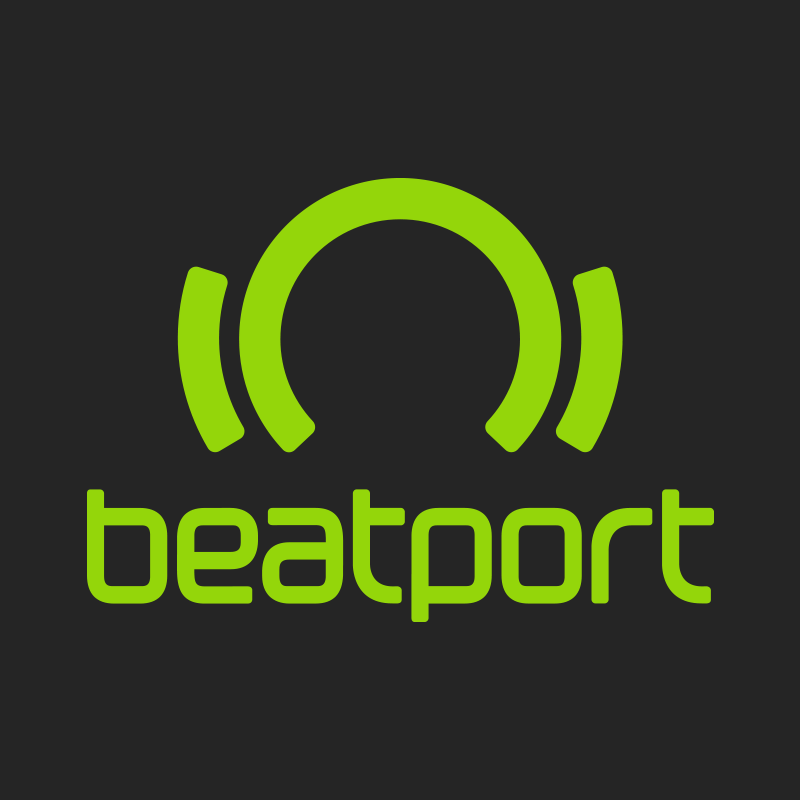 Please contact contentsupport@beatport.com if you would like to take down individual tracks. Please implement the following folder structure for all album actions when delivering content.